Here's how we plan to save you from spending a truck load on Yankee Candles online. Yes, we agree that their scented candles legit makes you go weak on your knees, but wait till you try Hipwic's candles. Our crib is lit (both literally and otherwise) and we can't help feeling so good about it. 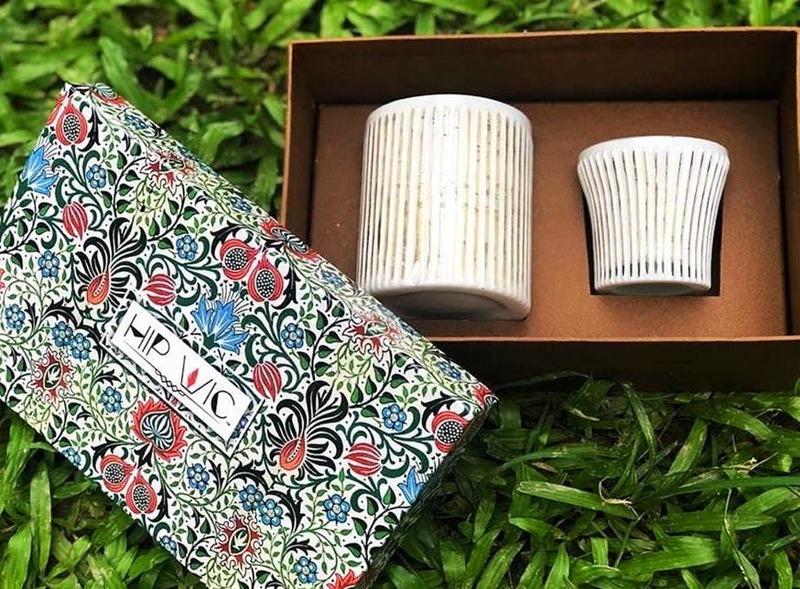 Kolkata-based brand Hipwic has candles that have got us holing up at our nest more than ever before. Scented candles, aromatherapy candles, small votives to jar candles - we have loaded up on almost every thing that they have on offer. We are not talking of the regular overtly pungent synthetic fragrances. When we said it's as good as Yankee Candles, we totally meant it because we can't get enough of Hipwic's rose mint, lavender and citronella fragrances. Completely organic and hand-poured, these candles last for 20 hours and more. We have loaded up on their votives because it's easier to sample a variety of other scents. But when it comes to our fave fragrance of Bubbling Champagne we definitely got the big jar. If you're a certified coffee addict, you can also pick up their Caramel Latte candle that will actually make you want to crave some real caffeine fix. Hipwic also have candle sets and decorative jar candles that make for good gifts. Move away from the usual gift items, and pick a pretty candle cloche or a jar set here for your bestie or your mom. We would certainly be excited if got one of their handpainted gorgeous metal jar candles as gifts. All of the candles are priced reasonably. The votives start at INR 150 and the jars at INR 300. They have a limited range of more exotic fragrances. The usual one aside, we would love to splurge on some fascinating new fragrances as well. You can go pick up their candles at The Lavender Label or can also order them online on their page.